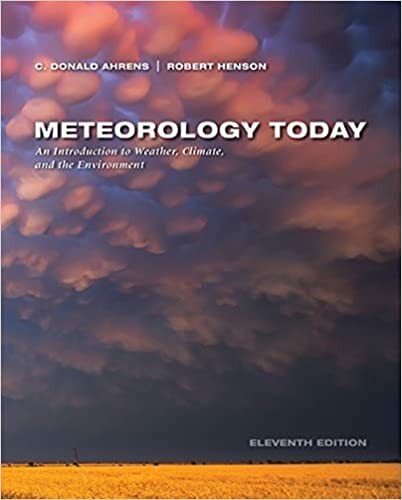 Meteorology Today by Ahrens is a text book and provides an antidote to the news hype surrounding Hurricane Lane and market moving weather events. Add actual data readings and a more accurate picture forms clearing the news fog and fear Mongering. Our late friend Mr E and I would talk late into the night during major hurricanes and monitor data that could and did swing markets.